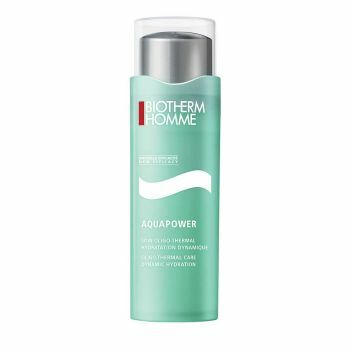 Aquapower is the equivalent of 5,000 litres of spa water* concentrated in a skincare product. Its original, ultra-moisturising gel formula constantly irrigates the skin and protects its from external attacks with Vitamin E. Water is locked in and skin is revitalised as if it has just received a spa treatment at home. Results: From the very first application, skin is perfectly quenched and toned for a radiant complexion. *equivalent concentration of Life Plankton.